If you liked this show, you should follow Here We Are with Luci Weston. Does the word "should" keep popping up in your mind causing you guilt or pressure? If this word makes you cringe, it is time to get rid of it and all the baggage that comes with it. So whether you use it or hear it -- Join us to talk about why this word carries so much weight for women. 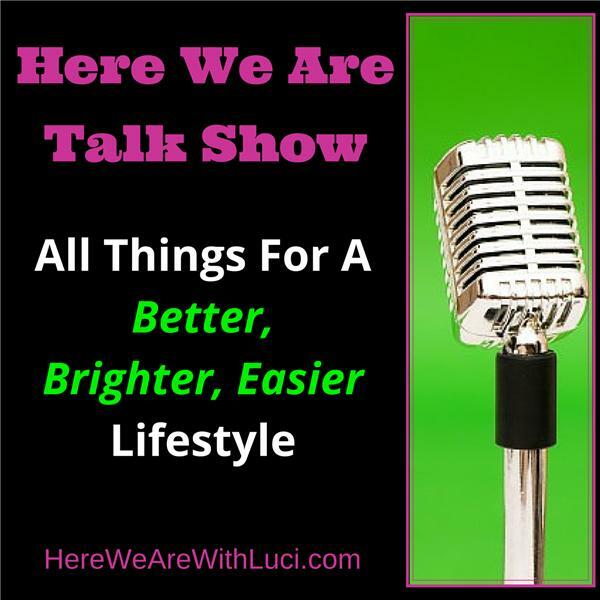 This show is part of the "Live Your Life Out Loud" series under the category, Women In Media & Society, at http://www.HereWeAreWithLuci.com.